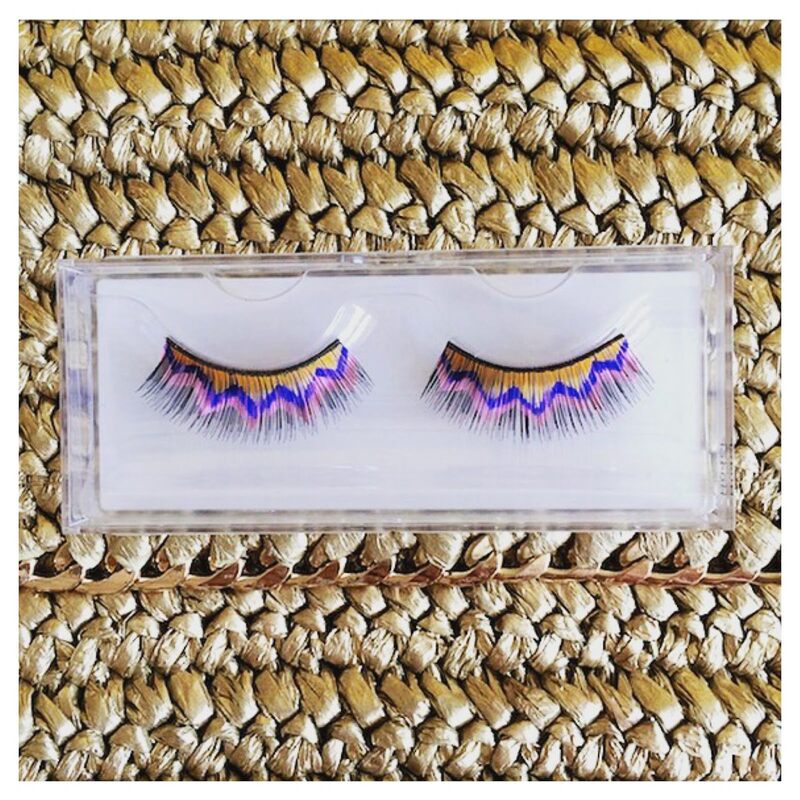 When summer hits the city, my beauty routine changes completely. It’s the time for fresh scents, SPFs and vibrant colours, and there’s no better time to clean up your beauty stash for sure. 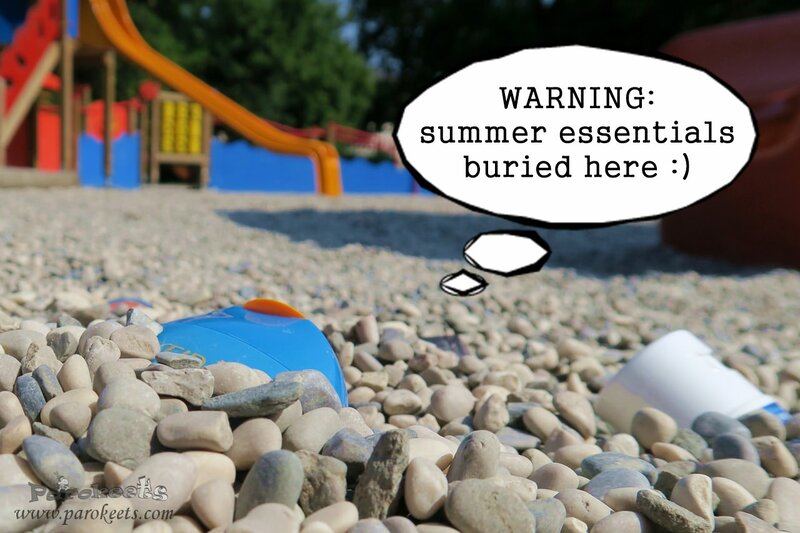 The idea for this post came up on a blogger’s meeting a few days ago, so Gejba (Parokeets blog), Nika (Beautyfull blog) and I decided to round up our summer essentials for these hot summer days (and nights). Make sure that you check their blogs and scroll down to read (and see) about mine. SPF is a must for me on a daily basis. If you are one of those, who can stand the sticky creams, I’ve got the solution for you. 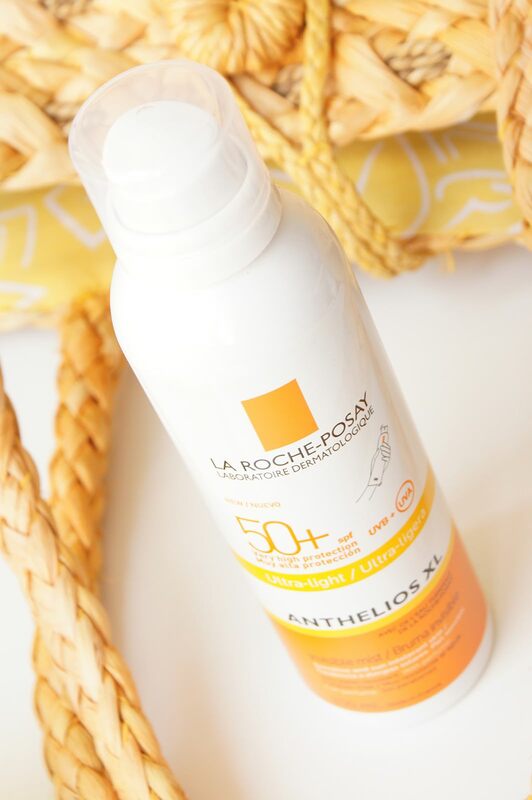 La Roche-Posay invisible mist SPF50+ (20€) is not only super light, but also invisible (no marks on clothing, yaaay!) and water-resistant. It has a lovely delicate fresh scent and it’s easy-peasy to apply. 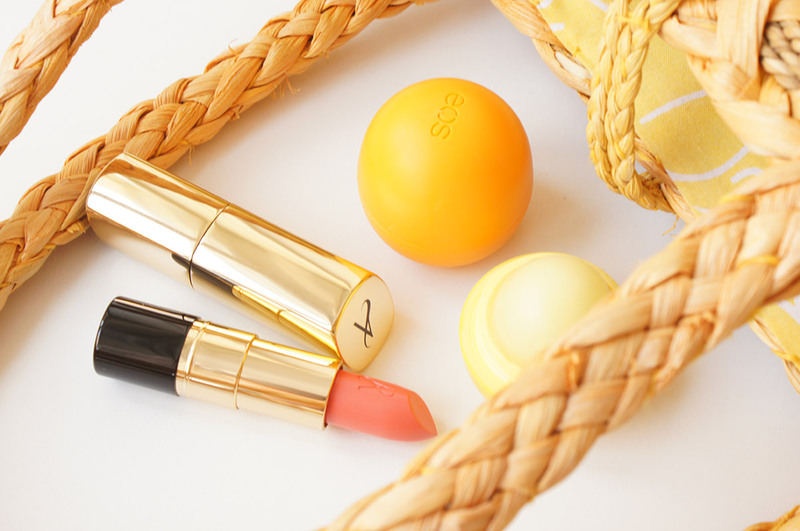 No matter the season, a lipbalm is something I cannot live without. 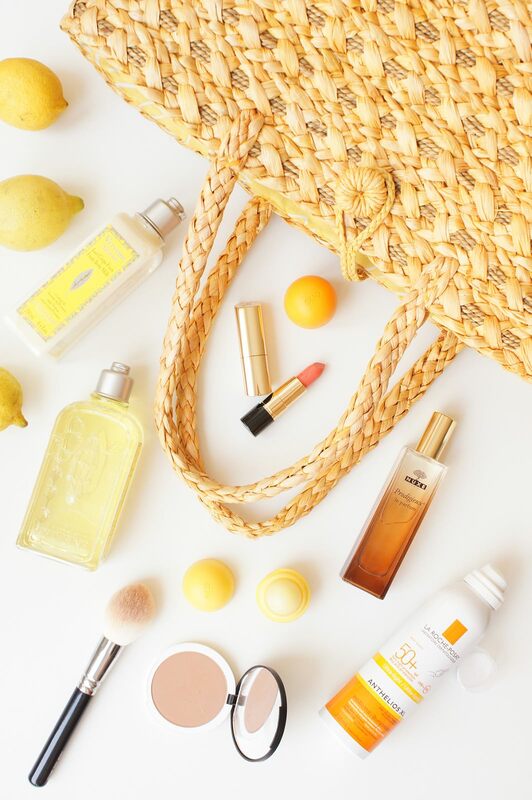 Being a sworn user of Carmex, I also love the Eos Medicated Tangerine (7,00€), while on sunny days I usually grab the Lemon Drop with SPF15. This year orangey-coral lip colour is having it’s moment for sure, one of my fav being an Artistry Signature Color in shade 19 Coral Sunrise (24,59€). This luxurious lipstick has an innovative packaging and a soft, nourishing effect on my lips. Marc Jacobs Daisy Dream used to be my number 1 summer scent. 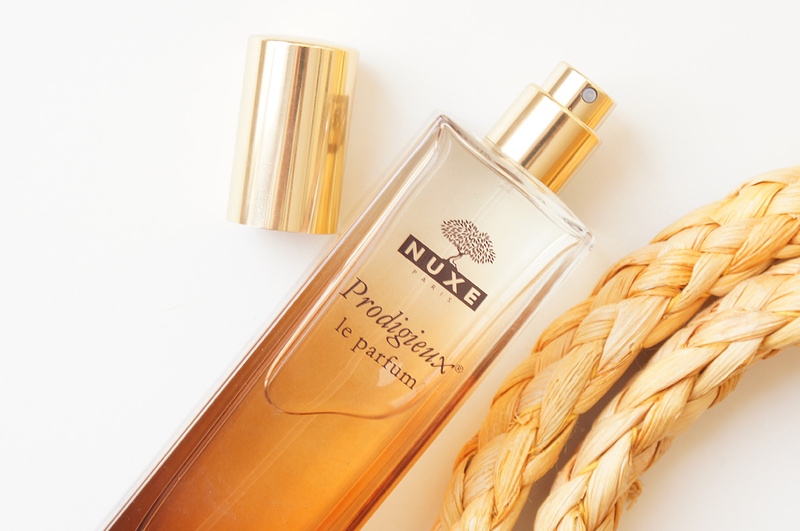 While it in some way still is, my newest addition to my perfume collection – Nuxe Prodigieux le parfum (39,00€ for 50ml) has totally won me over. It’s a summery-floral scent that will make you fall in love with it in a second. I haven’t gotten so many “what perfume are you wearing?” questions in ages. A look at the perfume pyramid screams »summer« all over – top notes are orange blossom, bergamot, mandarin orange and orange; middle notes are rose, magnolia and gardenia; base notes are vanilla, coconut milk and pebbles. A true summer in a bottle! I am one of those pale girls that never gain much tan and always need SPF protection. On the other hand, I am still a huge fan of sunkissed makeup looks and that’s where a nice flattering bronzer comes handy. Lily Lolo Miami Beach (18,79€) is a pressed bronzer I’ve been loving this summer. 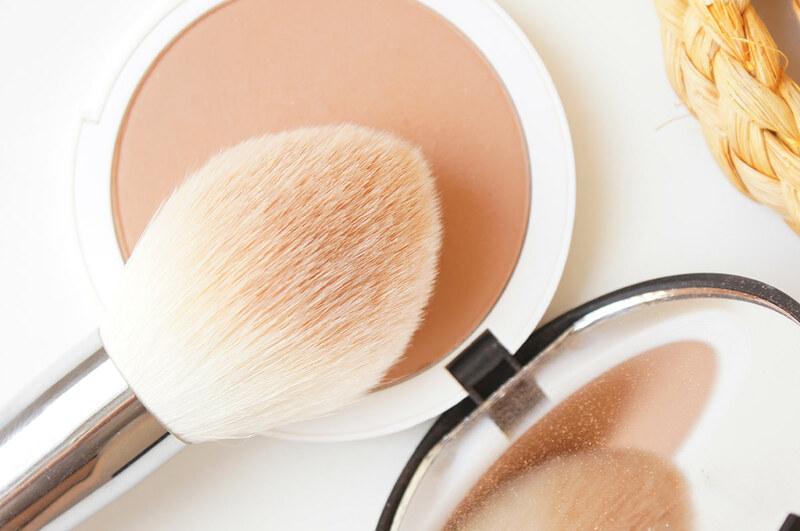 It gives my skin a natural-looking bronzed glow. It’s texture is soft, the pigmentation is great and the shade is a bit more pinky-bronze toned. It’s a must for me this summer and it probably will stay highly loved by me all year round. 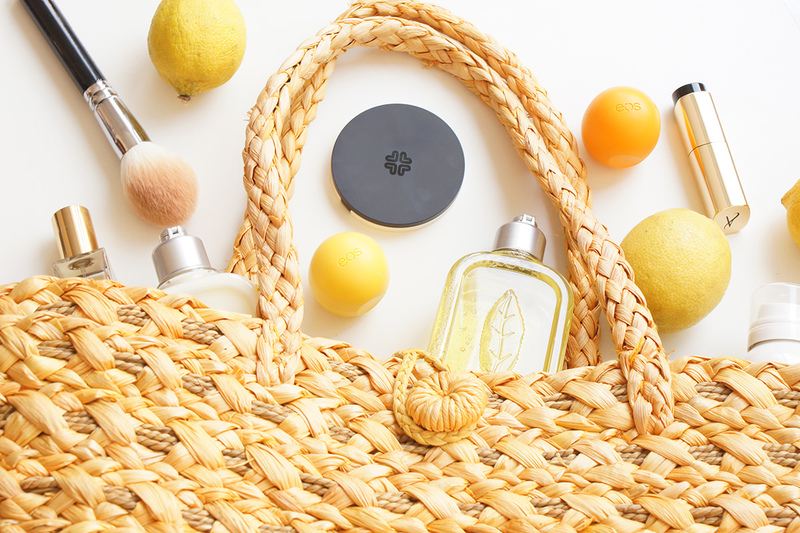 Fresh, invigorating, zesty scents are a perfect match for hot summer days. 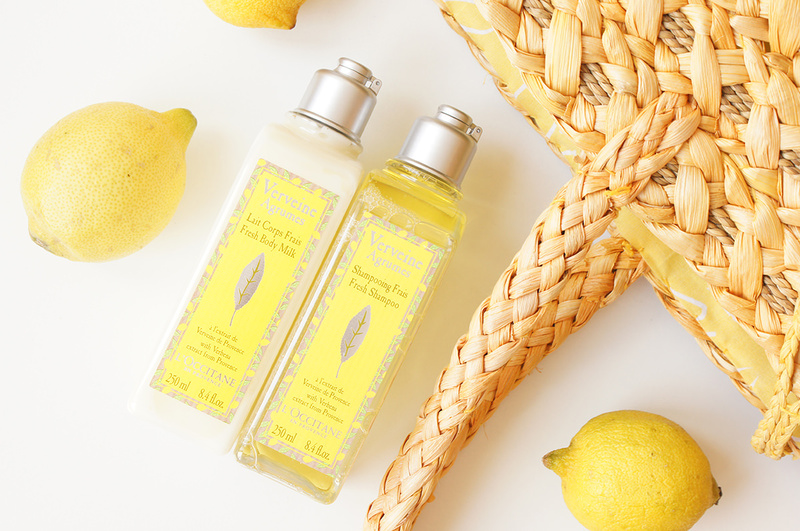 And, oh gosh how I adore the L’Occitane Verveine Agrumes collection. Citrus Verbena fresh shampoo (14,70 for 250ml) is loved by my hair while I use it as a body wash as well, it feels super refreshing. As my body moisturizer, I’ve been adoring the Citrus Verbena body milk (23,40€ for 250ml) that melts into the skin and helps to freshly moisturize it. It’s a perfect pick for the evening, giving me a fresh, clean feel, plus mosquitoes apparently don’t like it so much.